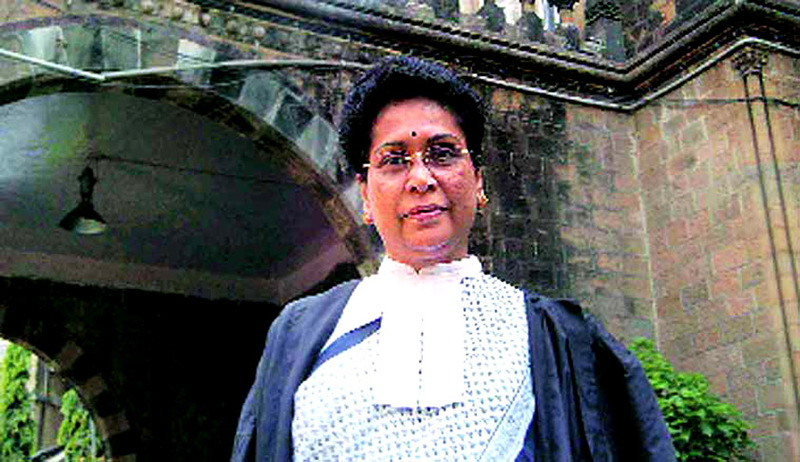 Rohini Salian, Special Public Prosecutor in the case related to the 2008 Malegaon blasts case in which four Muslims were killed during Ramzan and in which Hindu extremists are the accused, has said in an interview to the “Indian Express” that over the past one year, since “the new government came to power,” she has been under pressure from the National Investigation Agency (NIA) to go “soft” in the case. "Again on June 12 this year, the same officer met me and conveyed orally that I was to be replaced by some other lawyer in this case. I told him to settle my bills and denotify me as a prosecutor in this case. However, till date, neither a notification has been issued about my replacement with some other lawyer nor my bills settled," the prosecutor said. Salian, however, declined to name the officer who met her. “He is very senior. But I have nothing against him. He is just the messenger,” said the prosecutor. The prosecutor said she had raised a dispute with NIA over her remuneration. While the NIA was ready to pay her fees on par with what CBI prosecutors get, Salian refused to accept this saying she should be paid more as done by the NIA in the past. The 68-year-old lawyer said she had appeared for NIA in two cases. One was the fake currency case in which six accused have been convicted and sentenced to life imprisonment by a special court. Their appeals are pending in the Bombay High Court. The other case is the 2008 Malegaon bomb blast. In the 2008 Malegaon blast case, 12 persons, including Sadhvi Pragya Singh Thakur and Colonel Prasad Shrikant Purohit, were arrested. Of these 12, four are on bail. The NIA took over the case in 2011 and later three more accused were arrested. However, they were granted bail in the case by default as chargesheet was not filed against them. The Malegaon blast on September 29, 2008 killed four persons and injured another 79. Investigations initially cast suspicion on the involvement of minority community in the incident. However, the probe under late Hemant Karkare, the then ATS Chief, suspected the involvement of right wing extremists and arrested Sadhvi Thakur and others. Asked what would she do after NIA removes her from the Malegaon case, Salian said she would take up other cases. "I may even take up cases to defend accused in other NIA cases." Salian refused to identify the NIA officer who had asked her to go soft on the accused in the Malegaon bomb blast case. A lawyer of 25 years standing, Salian is also a prosecutor in Mulund bomb blast case (in which three cases are clubbed together) and 2002 Ghatkopar bomb blast case. She has also appeared in some high profile TADA cases and MCOCA cases. Salian, who hails from Mangalore in Karnataka, has also served as the Chief Public Prosecutor in Mumbai for close to five years in the past. She was also the public prosecutor in the 1992 JJ hospital shoot out case in which underworld don Dawood Ibrahim's aide Subhash Thakur was sentenced to death.